Our representative will meet you upon arrival at Amman Airport and assist with your visa to Jordan. After, meet our driver and continue to Amman for dinner and overnight at 3* hotel. Breakfast at the hotel, then start the morning with a city tour of Jordan's capital, mentioned in the Bible as Rabbath Ammon. The city is built on a series of jabals (or hills) and offers spectacular vistas at every turn. Towering above the city on Jabal Qala'a is the Citadel. 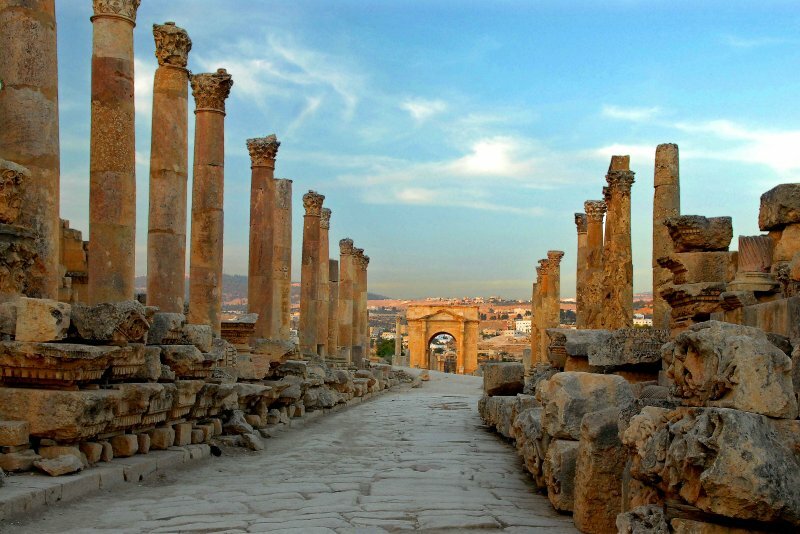 This site has seen the rise and fall of most of the civilizations that have inhabited Amman for the past 7,000 years. Visit the ruins of Amman’s Roman Theatre, the Citadel, theUmayyad Palace and the Archaeological and Folklore museums. 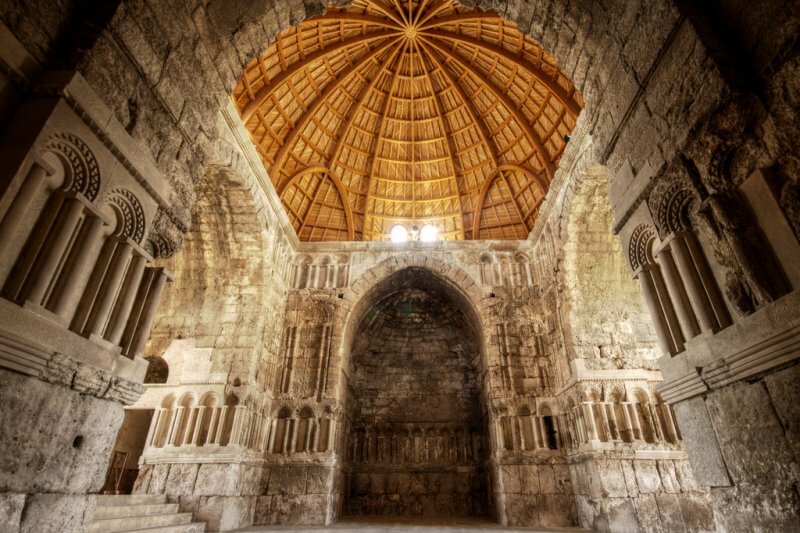 Continue with a drive to the forested area of Ajloun to explore Al Rabad Castle better known as Ajloun Castle. Though looking like a Crusader fortress, it was actually built by the Muslims in 1184 as a military fort and to protect the region from invading Crusader forces. A beautiful drive through the hilly landscape covered with olive and orange trees will lead to Jerash, so well preserved that one can almost hear the banter of the merchants and the creaking of chariot wheels along the cobblestoned streets. It was an extraordinary place in the days of Alexander the Great (332 BC) and was very prosperous - 20,000 inhabitants once lived here. There are numerous and breathtaking ruins of colonnaded streets, arches, temples and baths in a remarkable state of preservation and completeness. A private guide will extensively explain the history of this special place. After, return to Amman for dinner and overnight at 3* hotel. After breakfast at the hotel, continue to Bethany. This archaeological site is one of the most important biblical discoveries in the world. Excavations began in 1996 and have already uncovered more than 20 churches, caves and baptismal pools dating from the Roman and Byzantine periods. Archaeologists are assured this is where John the Baptist lived, Jesus was baptized, and the first five apostles met. The path leading to the Jordan River transform from a dry desert into a tropical oasis and it becomes clear why Prophet Jeremiah described it as "the jungle of the Jordan". After, continue to the Dead Sea - the world's largest natural spa and one of the most unique spots in the world - the Dead Sea. 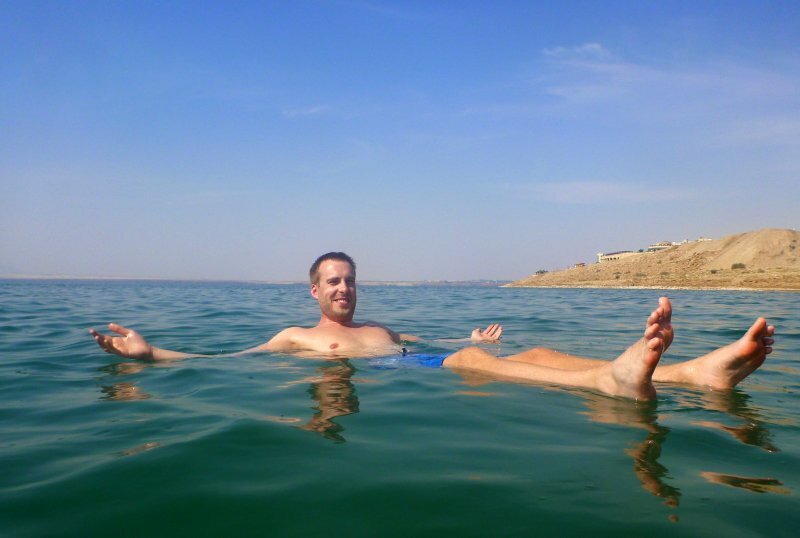 The water and mud of the Dead Sea have been recognized for their healing properties since Biblical times. Dinner and overnight at the Dead Sea in 3*+ hotel. Breakfast at the hotel, then after a short drive, arrive in Mt. Nebo. Retrace the steps of Moses and admire the spectacular view of the Promised Land just as he did over 2,000 years before. It is very easy to feel that you have arrived some place special. On a clear day Jerusalem, Jericho and the Dead Sea can be seen. A memorial in Moses’ honor can be found at the entrance to the early Byzantine Christian church where Moses is believed to have died. 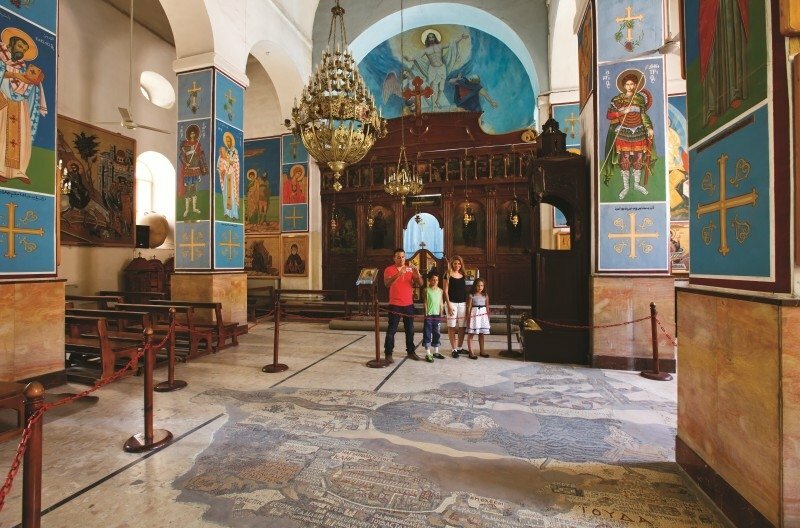 Continue to Madaba to view the oldest preserved ancient mosaic map of the Holy Land dating back to the 6th century BC located within the Church of St. George. Next stop, Kerak. to explore the 12-century Crusader castle built over the remains of earlier citadels, some which date back to Nabataean times. The castle in itself is more imposing than beautiful, although it is an impressive example of the Crusaders' architectural military genius. Wander through underground corridors with huge kitchens, stables and sleeping quarters with several floors. The top of the castle offers magnificent views in all directions. End the day in Petra with dinner and overnight at 3* hotel. 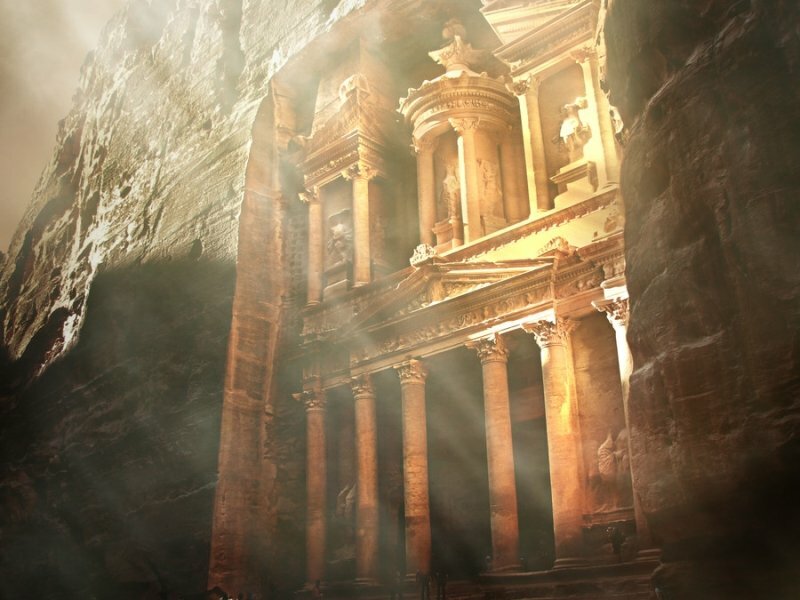 After breakfast at the hotel, begin the day in the Rose Red city of Petra. Petra is a UNESCO world heritage site and was recently voted one of the New 7 Wonders of the World. 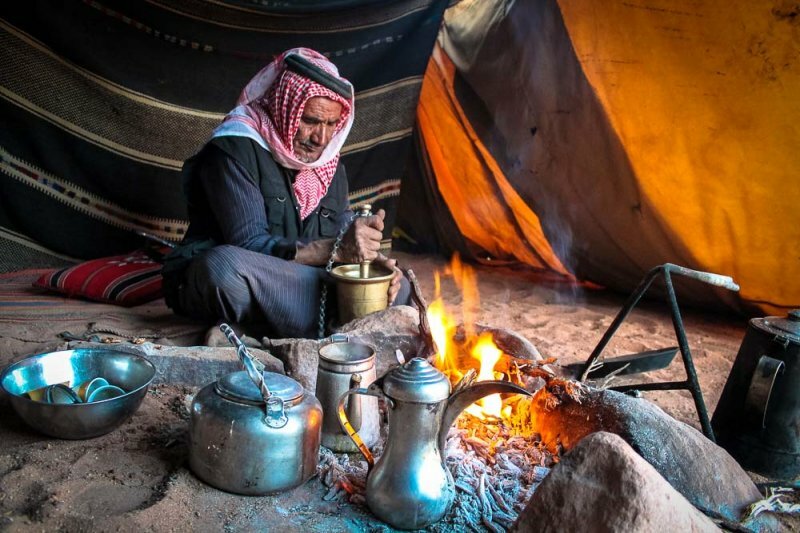 It is the legacy of the Nabataean's, an industrious Arab people who settled in southern Jordan more than 2000 years ago. We will arrange your entrance fees and hire for you a private English speaking site guide to explore the main attractions of the lower part of the city for 2.5 to 3 hours. You and the guide will start from the main gate all the way through the Siq to visit the Treasury, Street of Facades, the Theatre, all the way down to the Nympheom and Qaser El- Bent. You then have some free hours on your own to explore further places such as the Monastery. After, return to the main gate and to your 3* hotel for dinner and overnight. Breakfast at the hotel, then after a short drive we arrive to Little Petra which is believed to be a resting place for the ancient caravans traveling along the spice route. Enter the site through a narrow gorge called Siq al-Baird to view the tombs, temples, and dining halls. Explore the mysterious stairways leading up through the cliffs, one that leads to a dining area adorned with a colorful Nabataean painting. Near Little Petra, continue exploring at an ancient Neolithic settlement believed to date back to 7000 BC. 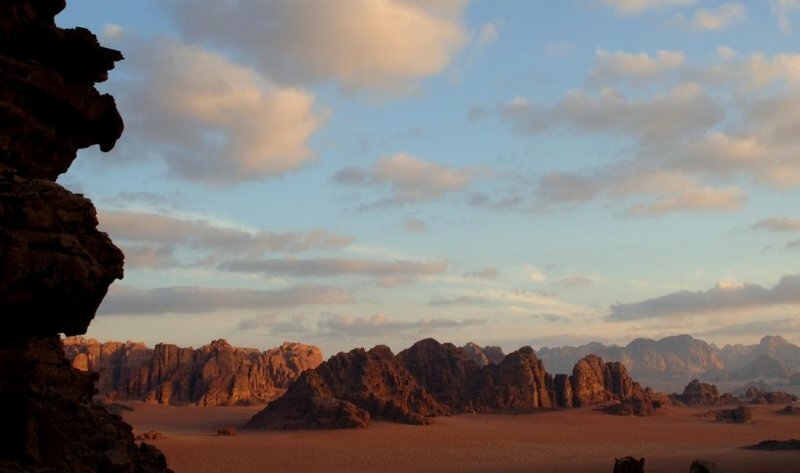 In the afternoon, continue to Wadi Rum to experience an unforgettable 2 hour 4x4 safari adventure. On one of the best rides of your life, with a local Bedouin guide, view the towering castle-like mountains and beautifully colored cliffs that can be seen in every direction. End the day in Aqaba with dinner and overnight at 3* hotel. Breakfast at the hotel, then the day is free to explore the charming community with its many coffee shops, eateries, and unique shopping areas. For adventure, there is opportunity to explore Aqaba's underwater world. Scuba dive or snorkel in the pristine waters of the Gulf of Aqaba and marvel at some of the most spectacular and unspoiled reefs in the region. For a more laid-back experience, sail the shores of the Gulf during a day or sunset cruise and view Aqaba from a truly unique vantage point. Dinner and overnight in Aqaba at 3* hotel. Breakfast at the hotel, then according to your flight details, start the 4 hour drive to Amman Airport.